Welcome to Sand Dollar Estate! 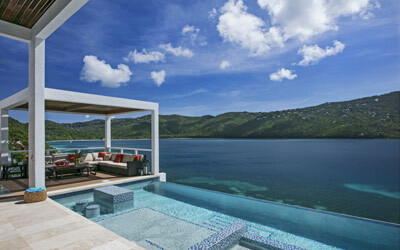 Welcome to an extraordinary luxury villa experience in the Caribbean. 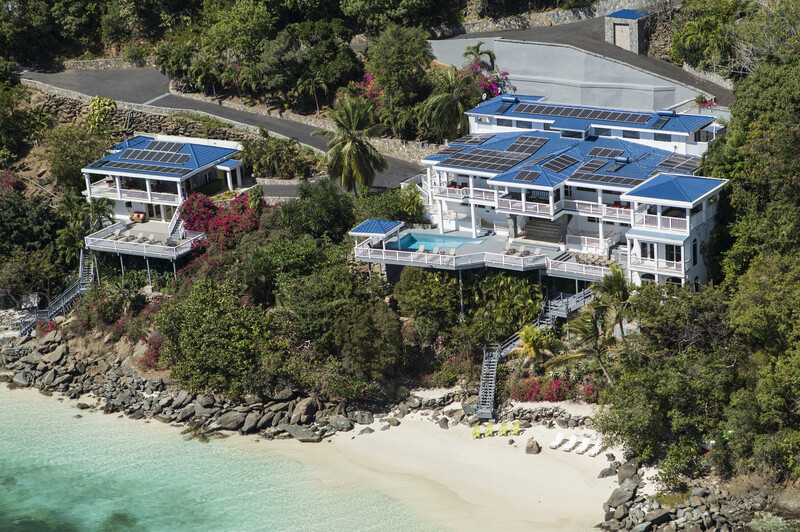 Sand Dollar Estate is the perfect destination for a secluded intimate family vacation, destination wedding, corporate retreat or to connect with a special group of friends. 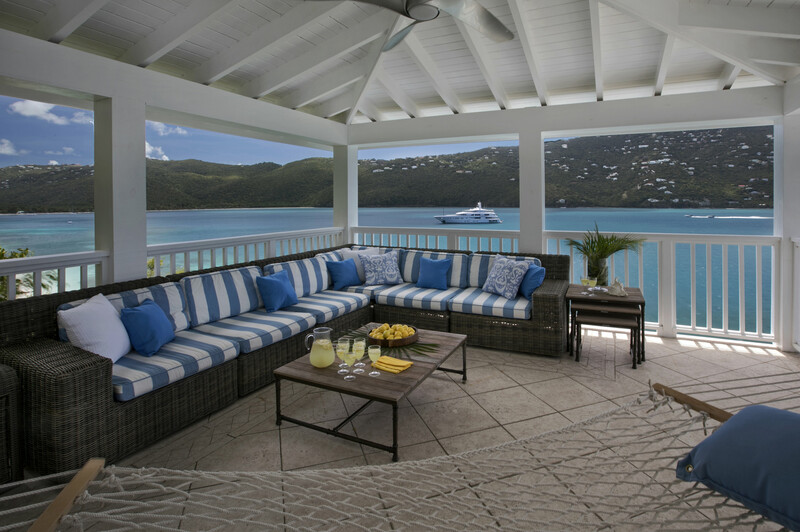 Host to U.S. Presidents, Vice Presidents, Olympians, celebrities, and rock stars, this stunning compound is set on 2 ½ acres of pristine Magens Bay Shoreline. 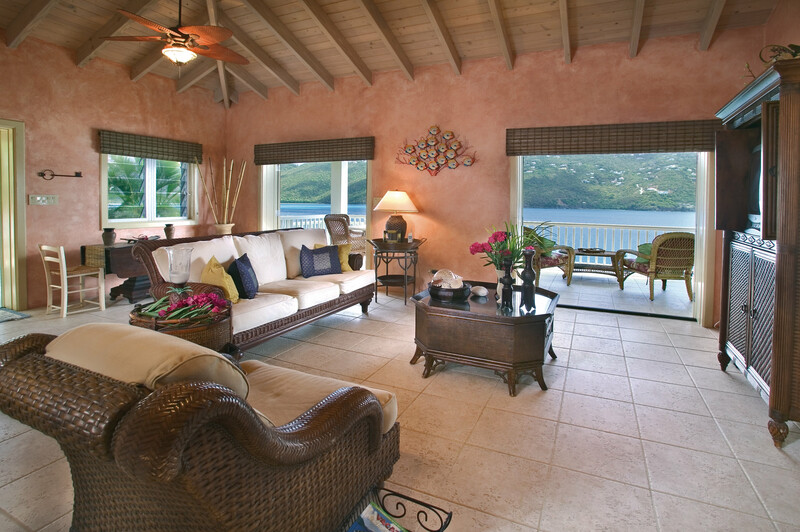 Offering accommodations of 6 bedrooms, 9 bedrooms or 15 bedrooms among 3 uniquely designed villas for up to 38 guests, Sand Dollar is truly the crown jewel of the Caribbean, and the only property in St. Thomas with its own private beaches. 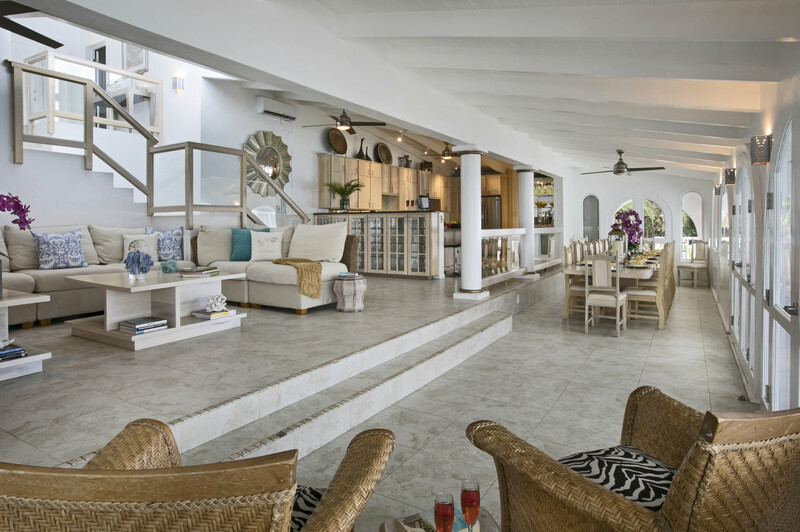 Just minutes from Cyril King International Airport which offers direct flights from most major U.S. cities, Sand Dollar offer its guests the vacation of a lifetime. 7 Consecutive Years – Certificate of Excellence. 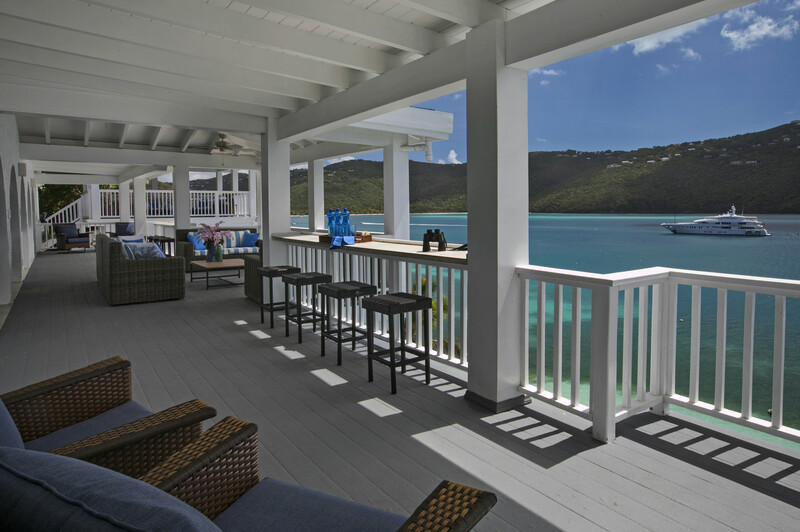 "Sand Dollar offers unparalleled luxury, service and amenities, to actually have your own private beach on Magens Bay is unheard of..."
"Sand Dollar Estate is 'As Good As It Gets!' 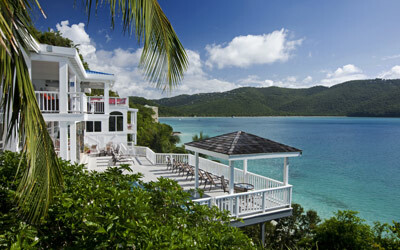 Beautiful home with private beach on Magens' Bay, St. Thomas, VI." 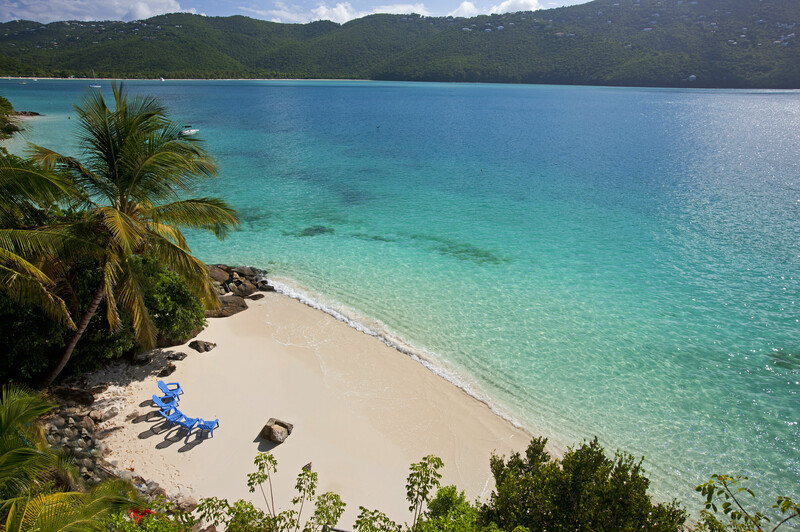 "The real 'Wow' is the white sand beach 35 feet from your door." "Sand Dollar Estate's waterfront location, sprawling decks, and intimate private beach were the epitome of an island wedding setting." "Sand Dollar Estate was an amazing venue to make this dream come true." "Heaven on Earth! Wedding week of a lifetime." "Vacation like a president! The azure waters and hard-to-access private beaches of Sand Dollar offered s secluded charm to anyone looking to withdraw for a while." 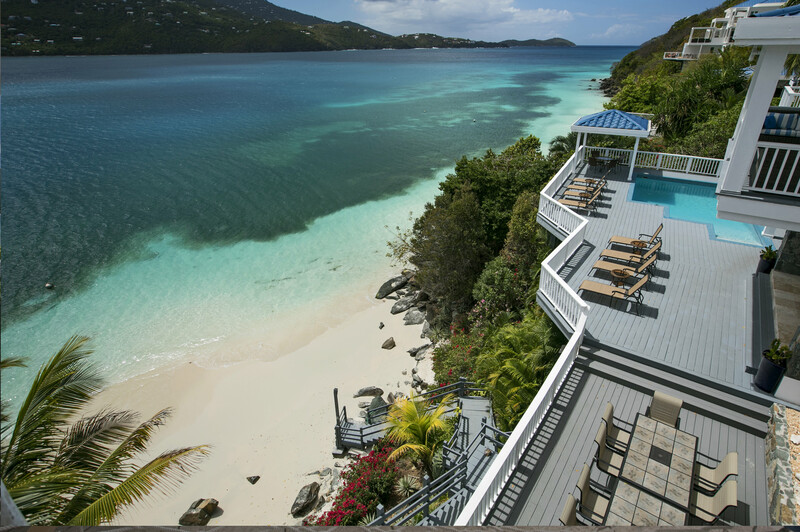 Easy access to your own private beach to enjoy all your favorite water activities. Perfect for weddings or any special events. Start your day with breakfast by the pool and end it with dinner on the veranda. Our kitchen, equipped with high-end applicances, will make any chef proud. Ideally designed to optimize views and entertainment. The Estate can fit from 12 to 24 guests in comfort & style. Straight from your outdoor jacuzzi. Sublime rejuvenation awaits. Enjoy the colorful sunsets from every room. Create fantastic memories with family and friends.